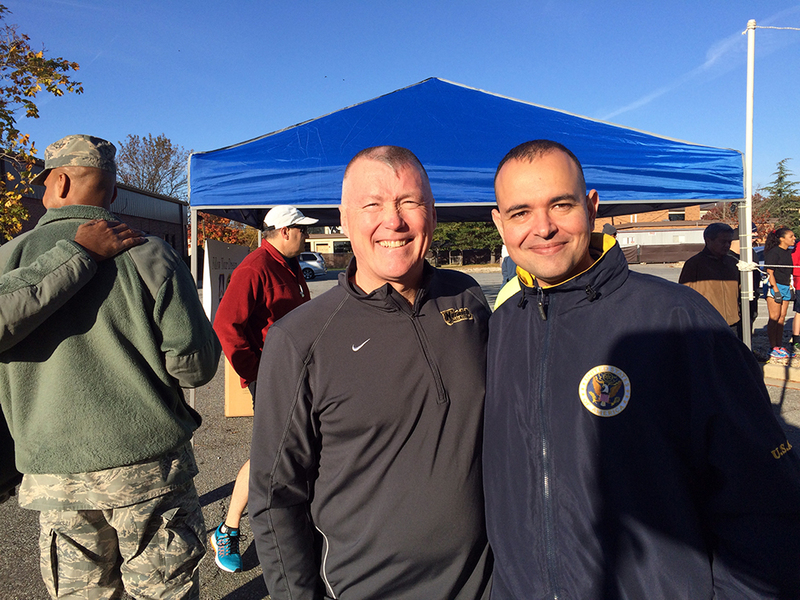 Lt Gen James K. “Kevin” McLaughlin and Paul de Souza (CSFI) at a 5K run at Joint Base Andrews. 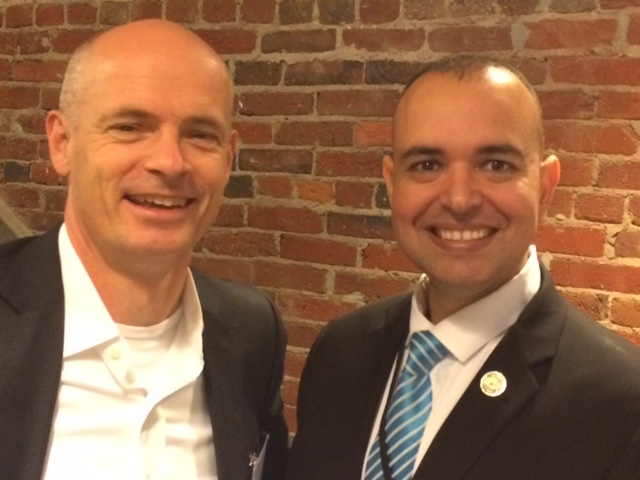 Lt Gen James K. “Kevin” McLaughlin is the Deputy Commander, U.S. Cyber Command (USCC), Fort Meade, Maryland. USCC directs the forces and daily activities of U.S. Cyber Command and coordinates the Department of Defense computer network attack and computer network defense missions. Silobreaker in Washington DC. Great Get-Together! 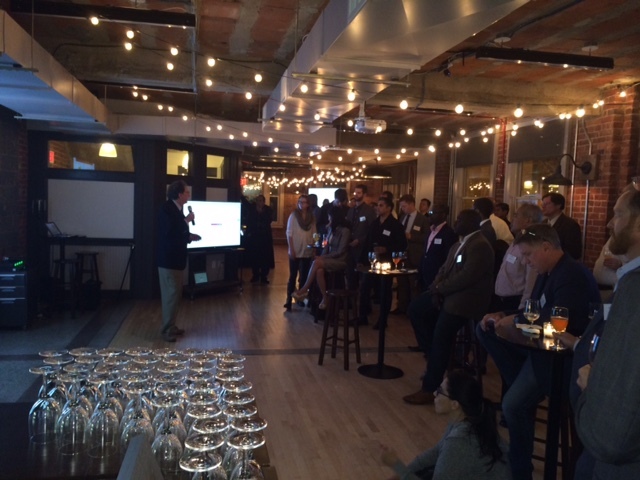 The evening featured some brief talks on cyber security and plenty of craft beers, sliders and other complimentary snacks and drinks. 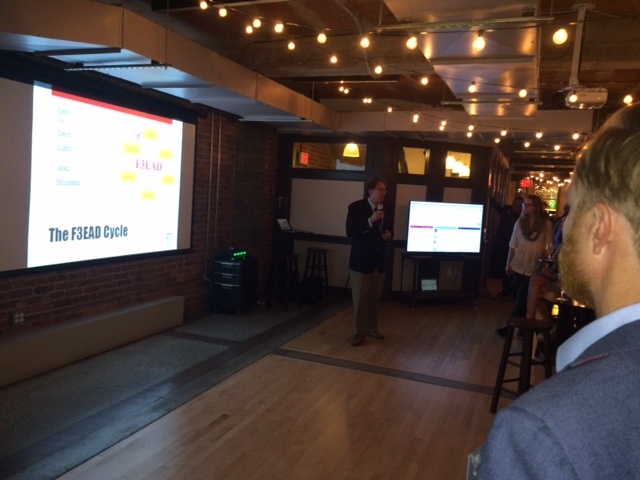 Kristofer Mansson and his team organized a great get-together at the LOFT in DC. I truly enjoyed the connections I made there. The presentation by Dr Peter Stephenson was superb. As CSFI we use Silobreaker, and I personally recommend it. Great Intelligence gathering and analysis technology from Sweden. I hope to see you again Kris and Silobreaker team! 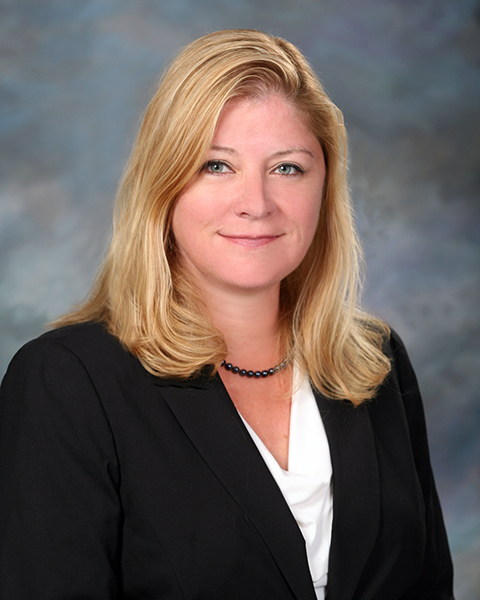 USAF Col. (ret) Kelly L. Goggin joins CSFI Advisory Board. A retired colonel with over 26 years of U.S. Air Force and operational military experience, Goggin was most recently the senior director of legislative liaison, U.S. Cyber Command, where she served as the primary liaison between members of Congress and the senior staff and commander of USCYBERCOM. Previously, she held positions as senior director of congressional inquiries for the Air Force at the Pentagon, program manager of the mobility/logistics joint requirements for the Air Force at the Pentagon, commander of the 319th Operations Support Squadron, as well as other senior posts in the Air Force. Goggin has a master’s in military science from the Air Command and Staff College, a master’s in aeronautical science from Embry-Riddle Aeronautical University and a bachelor’s in physics from Central Washington University.